Give Break Bread a spin - it's a new offering from Asher Roth & Nottz. It was dropped on Friday, December 10th, 2010. 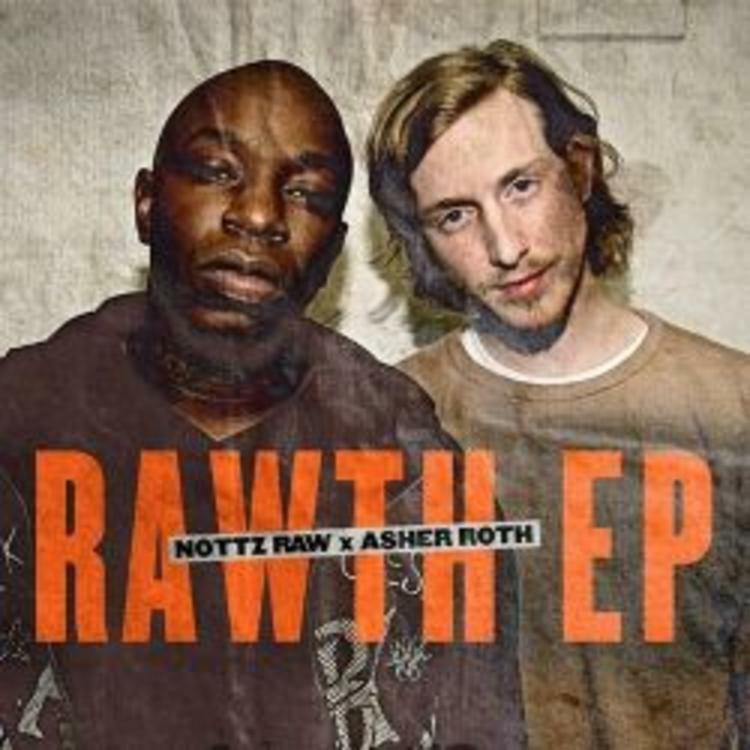 Asher Roth & Nottz's rap artistry continues to improve with every release, something which is most definitely evidenced on Break Bread. His ever-expanding catalogue is definitely better for it, and we're looking forward to the next piece of the puzzle - aren't you? 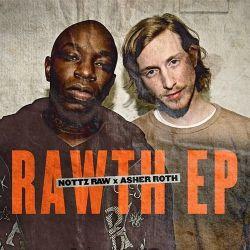 Hear more of Asher Roth & Nottz on Gotta Get Up, featuring D.A.. If your interest is piqued, hit up Asher Roth & Nottz's profile for more info, news, songs, and mixtapes.